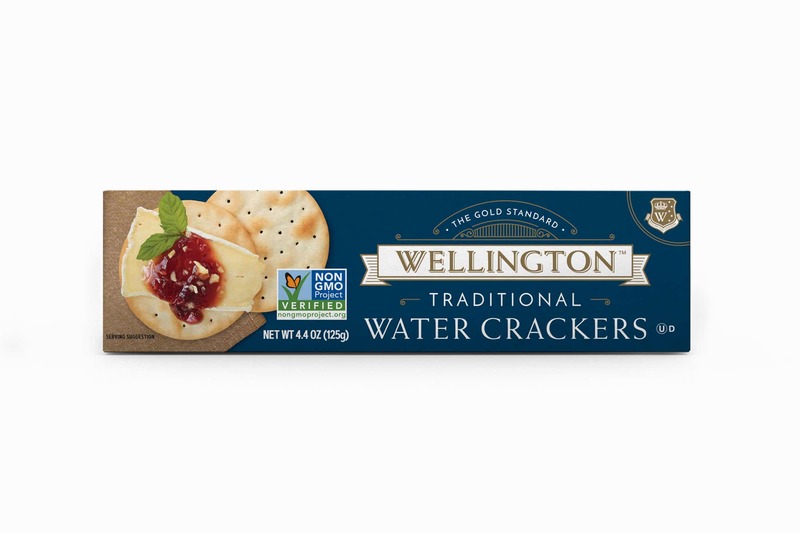 Treat your friends and family to the delicious Traditional Water Crackers, which are suitable for any occasion! 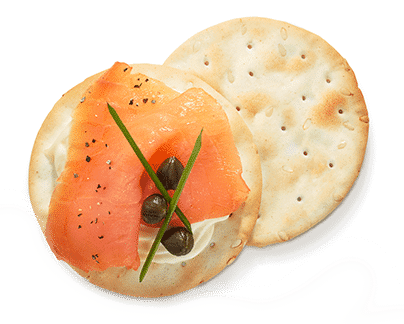 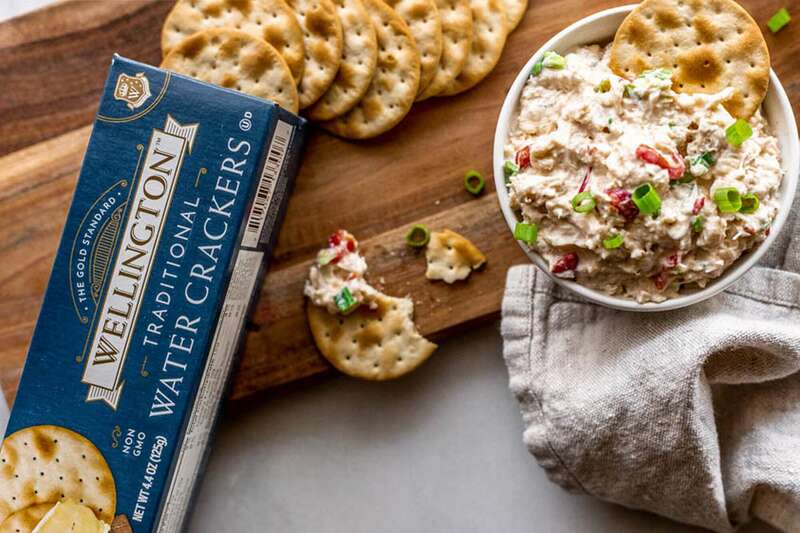 Top these scrumptious crackers with your favorite cheese, fruit or spread! 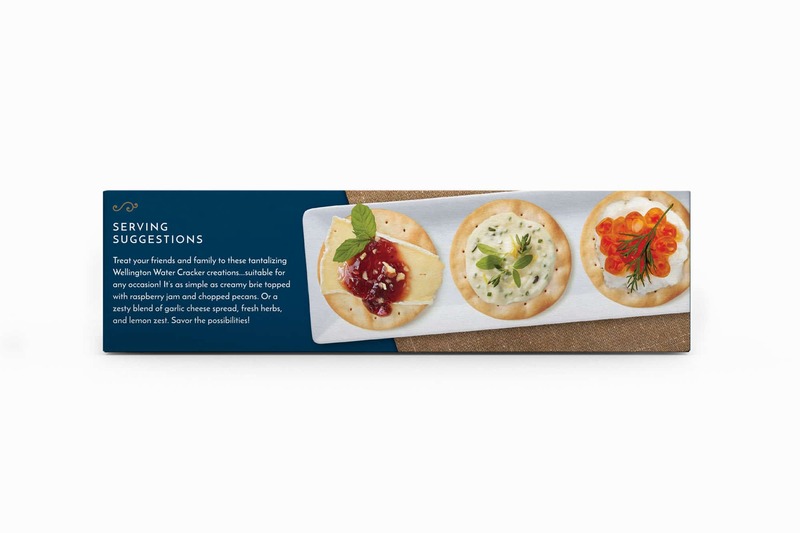 ENRICHED WHEAT FLOUR (WHEAT FLOUR, NIACIN, IRON, THIAMIN MONONITRATE, RIBOFLAVIN, FOLIC ACID), CANOLA OIL AND/OR SUNFLOWER OIL, SALT, SUGAR, ASCORBIC ACID AND CITRIC ACID.